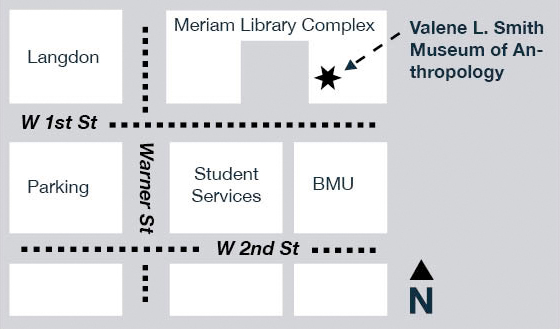 The Valene L. Smith Museum of Anthropology trains university students in becoming museum professionals. 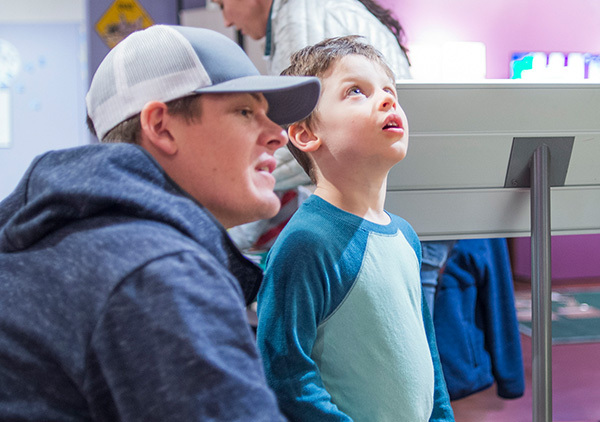 The museum's mission is to promote respect and appreciation for human diversity through our academic museum studies program within the Department of Anthropology. 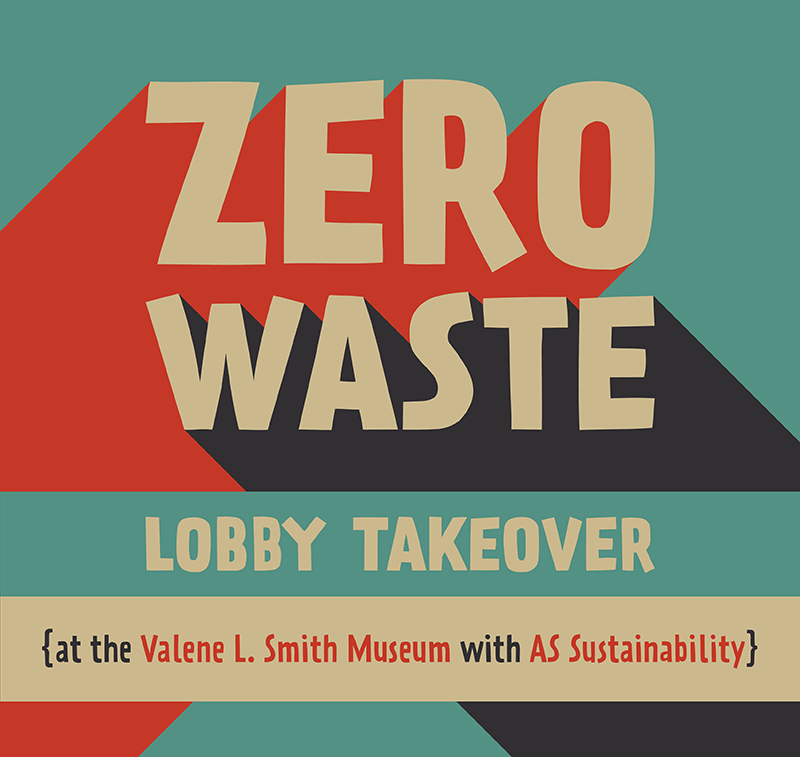 April 23rd, 24th, and 25th from 11-3 p.m.
Drop in for the Zero Waste lobby take over at the Valene L. Smith Museum. 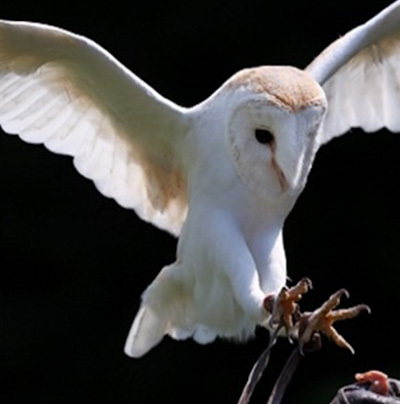 Use your own mental muscle to solve puzzles, decode fossils and meet some cool living dinosaurs. Ticket price include pizza dinner.